Title page to the 1978 Warhead script. Kevin McClory had struck it big in 1965. Holding the screen rights to Thunderball, he had been, in effect, made a partner by Eon Productions on the film adaptation. It was a big hit. Under terms of his deal, McClory wasn’t to attempt another Thunderball-related project for a decade. Once that time elapsed, McClory decided to do just that. 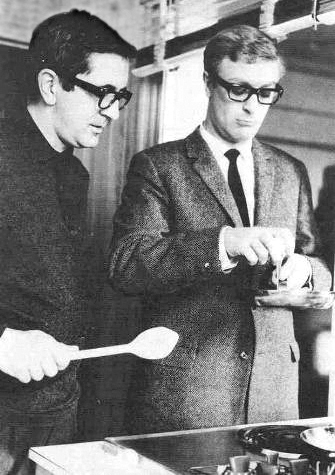 This time, he enlisted Sean Connery, now the former 007, and author Len Deighton, who had performed uncredited work on the screenplay of From Russia With Love. 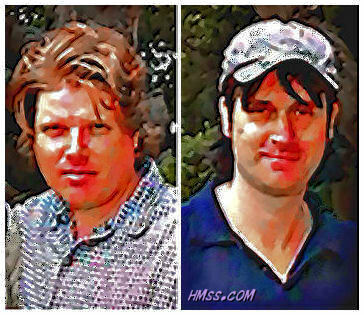 The trio’s names would be attached to a script titled James Bond of the Secret Service in 1976 and Warhead in 1978. 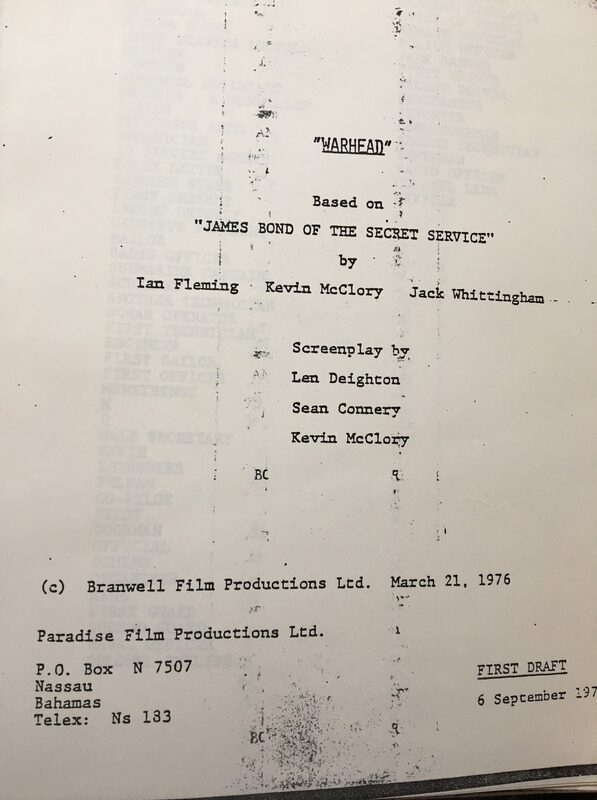 The 1976 script is online, uploaded by 007Dossier.com. I dug out a copy I had of the 1978 effort. Meanwhile, the BBC on July 26 ran a story about the Warhead script. The two are very similar with key differences. James Bond of the Secret Service is like Thunderball. Blofeld is the behind the scenes mastermind while Largo is the operational commander. In Warhead, Blofeld (identified as Ernst Stavros Blofed, with the extra “s” in the middle name) performs both functions. The name Largo inadvertently appears a couple of times in my copy of Warhead, as if somebody forgot to remove it. SPECTRE, in both scripts, has gotten more ambitious than it had been in the Eon film series. It’s responsible for missing aircraft in the Bermuda Triangle (apparently because it can). It’s already extracting gold and other substances from seawater. 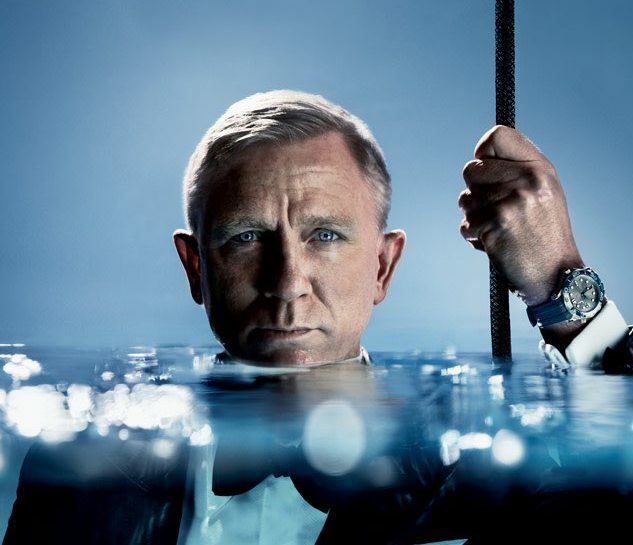 And this time out, SPECTRE aims to take control of the world’s oceans. SPECTRE’s plan to accomplish all this includes robot sharks and nuclear warheads from a Soviet submarine the criminal organization has disabled. By this point, the average Bond fan is probably observing all this sounds familiar to The Spy Who Loved Me, the 10th film in Eon’s film series. That 1977 movie featured villain Karl Stromberg, an industrialist who operated a mammoth installation called Atlantis and who was alarmed about environmental damage to oceans. He, of course, had a large henchman named Jaws. The story line emerged from the contributions of many writers besides the credited Christopher Wood and Richard Maibaum. Indeed, there were court fights between Eon and McClory during this period. The result was that Eon and United Artists proceeded with Spy while McClory stayed on the sidelines. In James Bond of the Secret Service/Warhead, we don’t encounter Bond himself until the scene switches to Shrublands. This story turned Schrublands from a health clinic into an “aquatactical centre,” which trains operatives of various countries, including the U.K. and U.S. Along the beach, barbed wires comes down to the sea. JAMES BOND is having sun oil aplied to his body by a girl instructor, an exceptionally athletic and attractive fair-haired girl, JUSTINE LOVESIT. He is reclining in the shade of an old gun emplacement. 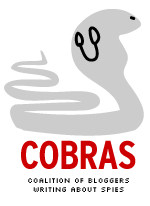 Perhaps she’s a cousin of Lovey Kravezit from the Matt Helm movie series. The dialogue here is certainly similar to a Helm movie with Dean Martin. Call me James. And what’s your name? Well, I’ll call you ‘Just’ for short. Anyway, Bond and Felix Leiter meet up at Schrublands. They have an exchange that appears to reference scandals of the era involving the CIA and FBI. “No, but Congress nearly did,” Leiter replies. A briefing is conducted because SPECTRE has contacted the United Nations and “the leaders of the governments of five great powers” in the words of Gardner Steer, a CIA official. SPECTRE has already killed the UN secretary general, disabling his plane as it flew threw the Bermuda Triangle. Meanwhile, SPECTRE agent Fatima Blush lurks about as a memeber of the medical staff. Bond quickly takes interest. “Well, if the party’s off, perhaps you’d like to give me my physical tonight, Dr. Blush,” the British agent says. Also, at one point, Bond is scheduled is play Largo/Blofeld (depending on which script) in a backgammon game. But M orders Bond not to participate so we don’t get to see any such confrontation. Eventually, the story results in a climax in New York City and at the Statue of Liberty. Naturally, the plot is foiled, the villain vanquished. None of this would make the screen. A Thunderball remake finally became reality in 1983 with Never Say Never Again. 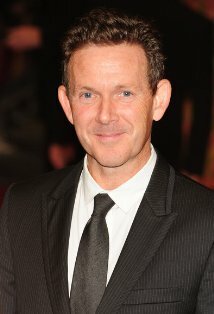 McClorry was aboard with the title of executive producer. 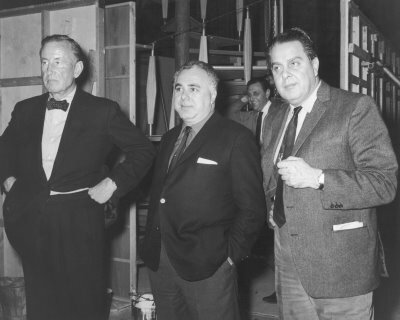 But it was producer Jack Schwartzman (1932-1994) who did the heavy lifting, securing Sean Connery’s services to make one final appearance as 007. Neal Purvis and Robert Wade, who’ve worked as writers on the last six James Bond movies, will adapt the Len Deighton novel SS-GB for the BBC, VARIETY REPORTED. It is set in an imaginary Britain controlled by the Nazis, if Germany had occupied the country. It centers on a police detective caught between the Nazis and the British resistance. Purvis and Wade were summoned earlier this year to rewrite John Logan’s script for Bond 24, Baz Bamigboye of the Daily Mail reported in June. The duo delivered a draft that was “substantially different” that Logan’s original, Bamigboye reported July 31. 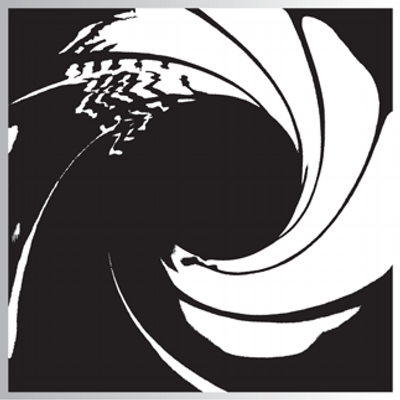 Purvis and Wade originally weren’t to have been involved with Bond 24 after working on 007 films starting with The World Is Not Enough in 1999 and through 2012’s Skyfall. The Bond 24 script was additional tweaked by playwright Jez Butterworth, ACCORDING TO A NEW YORKER PROFILE OF BUTTERWORTH. Butterworth also did uncredited work on Skyfall, the magazine said.